The city was founded in the early 18th century by the Spanish. The purpose of founding Montevideo was rather peculiar. It was a fortress city, which helped the Spanish to control the actions of smugglers on important trade routes, which were located in close proximity to the city. Montevideo has soon turned into a major shopping area, and today this place is known as a center of recreation and tourism. This beautiful city traditionally amazes its visitors by numerous architectural styles, beautiful parks and avenues, and the greatness of the River Uruguay. In order to learn more about the history of the city, you need to make a tour to its major sites. In Montevideo are opened approximately two dozen of theaters, the most popular ones are Tinglado, Nuevo Stella, Sirkular and Mercedes. Fans of exhibits and displays should definitely visit the Museum of Natural History, National History Museum, National Museum of Fine Arts, School Museum, Zoological Museum, as well as the Municipal Museum of Fine Arts. And this is not a complete list of cultural events that you will find in this charming city. It also has two zoos and a breathtaking planetarium, where are conducted various presentation and lectures. Rich cultural program can be customized by rest on the river or visiting the restaurants that serve national cuisine. 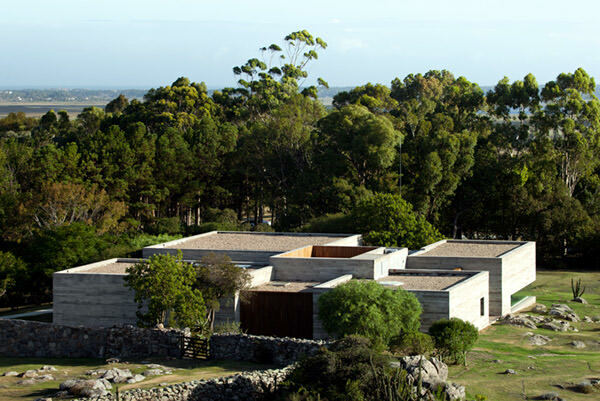 An outstanding architectural monument is the magnificent Palacio Salvo. This amazing palace was built on the motives of the Divine Comedy for the Salvo brothers who were among the wealthiest locals. Today the appearance of the building wonderfully combines elements of neoclassicism, neo-Gothic and eclecticism. The facade's complex decoration allows those familiar with the work of Dante Alighieri to recognize many of the elements mentioned in the poem. Another interesting historical object is the Estévez Palace built in 1873. The luxurious palace originally belonged to Francisco Esteves, but by the end of the 19th century, it was acquired by the Uruguayan government. The building served as the main presidential residence for more than a hundred years until it was decided to convert it to a museum of presidential gifts. It functioned only a few years. In 2009, the beautiful palace was restored and converted into a mausoleum, which currently houses the remains of José Artigas, the famous national hero. Nature lovers in Montevideo are sure to be invited to Lobos Island. 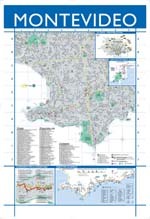 Today, the whole territory of the island is a nature reserve. The island that is not rich in vegetation became a habitat of a large colony of sea lions. Curious tourists come here to see these amazing animals every day. The island can also offer a lot of surfing and scuba diving sites. The picturesque sandy beach of Punta del Este has long been a popular tourist destination due to the talent of the local sculptor Mario Irarrázabal. 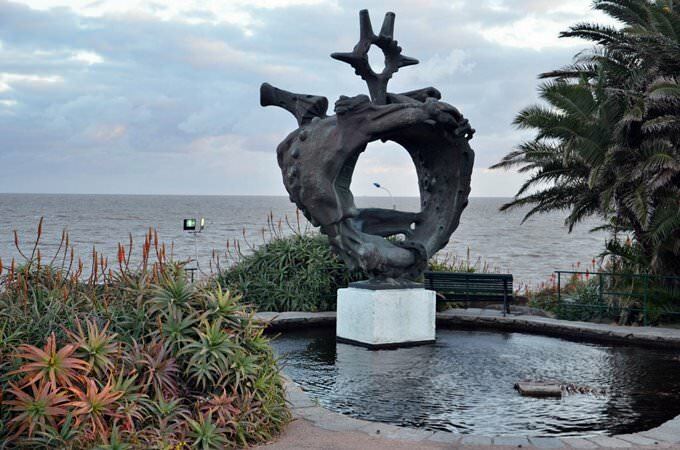 In 1982, Montevideo hosted the annual International Meeting of Modern Sculpture where Mario Irarrázabal presented an unusual monument depicting a hand rising out of the sand. The height of the sculptural composition is about 3 meters. According to the author, it should serve as a warning to tourists, as it is extremely important to be cautious during the beach holiday. An interesting historical object is the impressive fortress of Fortaleza del Cerro. It was built at the beginning of the 19th century and was of exceptional strategic importance. The majestic fortress was originally used as a beacon, its height is 134 meters. The historical monument is perfectly preserved to the present day. This guide to iconic landmarks and sights of Montevideo is protected by the copyright law. You can re-publish this content with mandatory attribution: direct and active hyperlink to www.orangesmile.com. Check on the map: Distance from Montevideo center - 116.7 km. 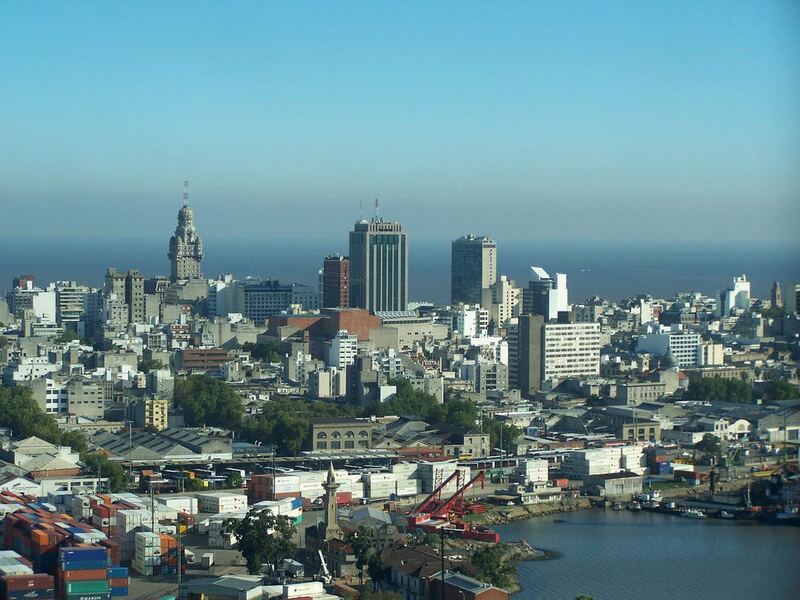 All about Montevideo, Uruguay - sightseeings, attractions, touristic spots, architecture, history, culture and cuisine. Prepare your trip together with OrangeSmile.com - find out the 'must see' things in Montevideo, which places to visit, which excursions to take, where the breathtaking views are waiting for you. Planning your trip with this travel guide will help your to get the most out of Montevideo in few days.